Well, we’re fast approaching the holiday season once again, and that means it is time to start thinking about gift ideas for the geek in your life. One solid choice is a video card for a home theater computer. The term “HTPC video card” is actually a figment of imagination – manufacturers don’t really market these cards much differently than any other product. However, home theaters are small, so these usually require a specific type of video card that is small and quiet yet also powerful. Thus these cards are often labeled as HTPC video cards. Let’s take a look at the three best HTPC video cards you can currently buy. 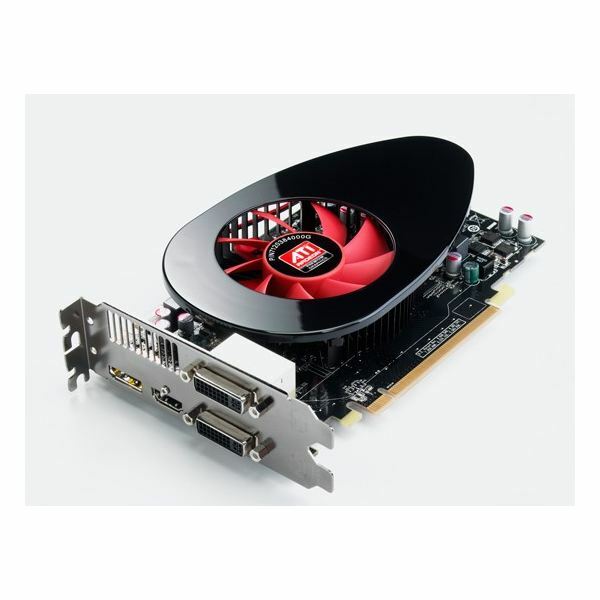 Although ATI has gained a significant amount of press for its high end Radeon 5800 series video cards the company has fleshed out their entire line of cards, including the low end, with a number of new products over the last year. The Radeon HD 5450 is one example. 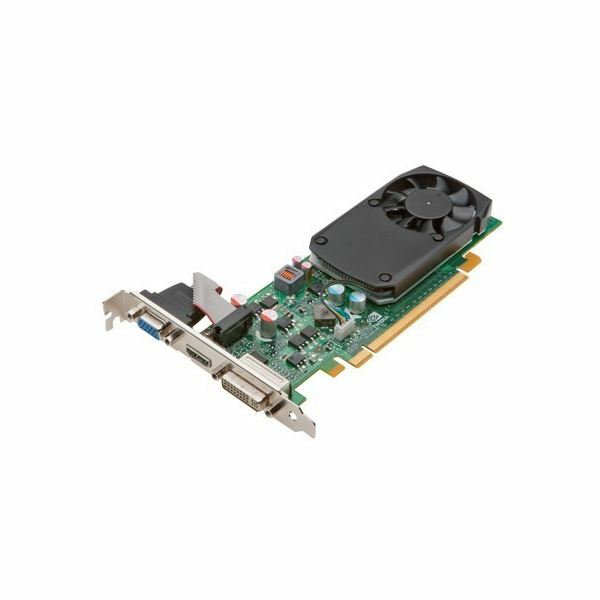 It is the least powerful Radeon 5000 series video card that you can buy, and it replaces a former favorite of mine, the Radeon HD 4350 (which is still available). To be frank, there isn’t much difference between the HD 5450 and older small Radeon video cards. Yes, you gain DirectX 11 support, but this card isn’t really powerful enough to ever make use of it. However, retaining the traditional strengths of older ATI cards is simply enough. The HD 5450 is silent, small, and easy on power consumption. Yet it is also more than capable of playing back HD video. If all you want to do is watch HD movies, and you don’t care at all about 3D gaming, the HD 5450 is a good choice. The Nvidia Geforce GT220 is a low to mid-range Nvidia card that provides decent performance for a low price. Unlike the HD 5450, which is found almost exclusively as a passively cooled card, the GT220 is often equipped with a fan. The fan is small and spins slowly, however, and there are a number of versions on the market with passive coolers. The card is otherwise about the same size as the HD 5450. The GT220 is quite a bit quicker, however, when playing most games. This is still a far cry from a gaming card, but it will be adequate if you want to play a game like World of Warcraft. In exchange you’ll have to pay a bit more for the GT 220, as most models are around $60 or $70 dollars. Both the Radeon HD 5450 and Nvidia GT220 are, essentially, HTPC video cards at heart. They’re not able to play games at high resolutions, and their small size means they’re most at home in the confines of a relatively small HTPC. The Powercolor Silent Radeon HD 5750 is a different story altogether. Based off ATI’s latest GPU architecture, this card is capable of playing modern games at medium to high detail settings and will eat older 3D games for lunch. It will also, as you might expect, easily handle HD video. There are a lot of Radeon HD 5750 cards on the market, but most have a cooler that relies on a fan. This makes them a bit loud for use in a HTPC. This Powercolor model has a passive cooler, however, so it will silently handle any games or video you throw at it. 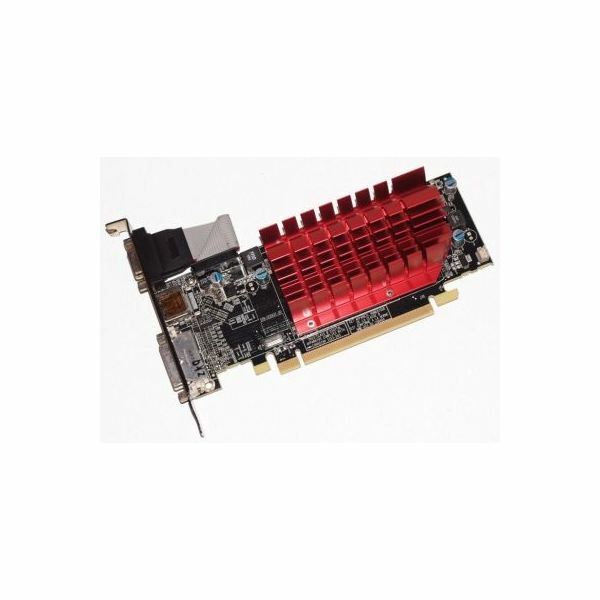 You are going to need a large HTPC case because this card is very long, but you won’t find a card better suited for a machine that will be used both as a home theater PC and as a gaming PC.